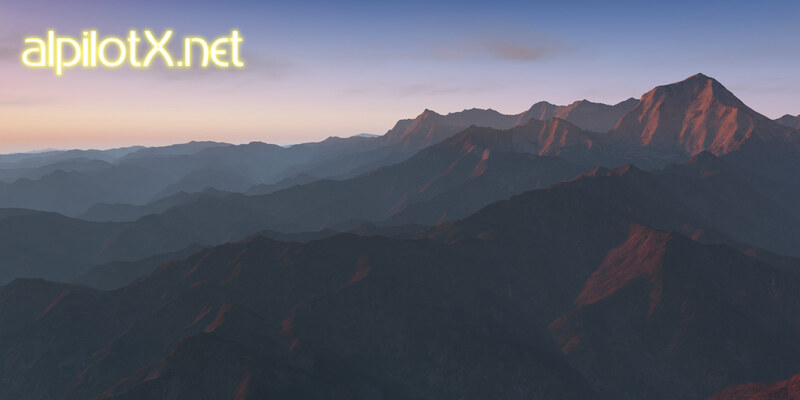 High resolution DEM elevation data. Based on the AW3D (© JAXA) 30m data, and where AW3D has holes, filled up with SRTM 1sec (30m) data. Massively increased mesh density … by roughly factor 2.5 to 3! This is not only beneficiary to the better representation of the higher res DEM data, but also – once more – improves landclass and forest detail! Because of this, the “UHD Mesh Scenery v1” Scenery is very heavy on hardware resources and will only run smoothly on modern, higher end PCs. Its very important – before even considering a download – to have at least 16 GBytes of RAM and a modern / powerful GPU! Read all details on the download page! 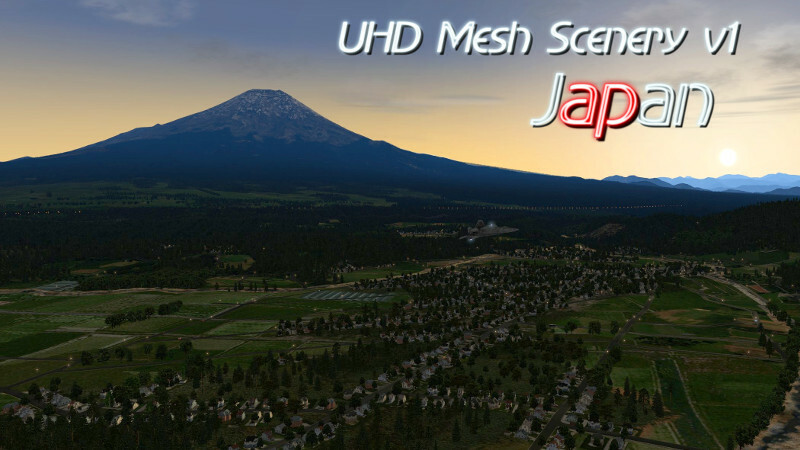 UHD Mesh Scenery v1 – Japan (most screenshots in the first part of the album come in pairs – they are comparisons between UHD and HD quality! The first of each pair is HD, the second UHD – but there are also caption for each picture to make this clear).